TekWay is unique in its ability to provide compliance, durability, and flexibility. StrongGo Industries offers a full complement of TekWay High-Performance ADA products for all jobs, large and small. 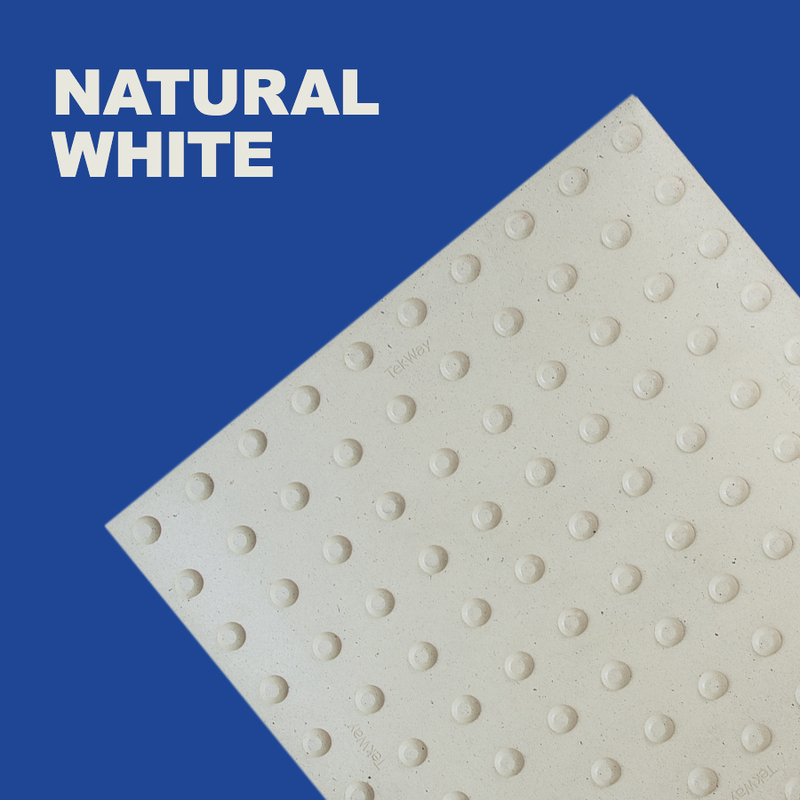 These tiles are manufactured in several shapes and sizes and are available in both natural and federal colors. If you are a designer working on a project and looking for a special tile shape or color, we will be happy to work with you. 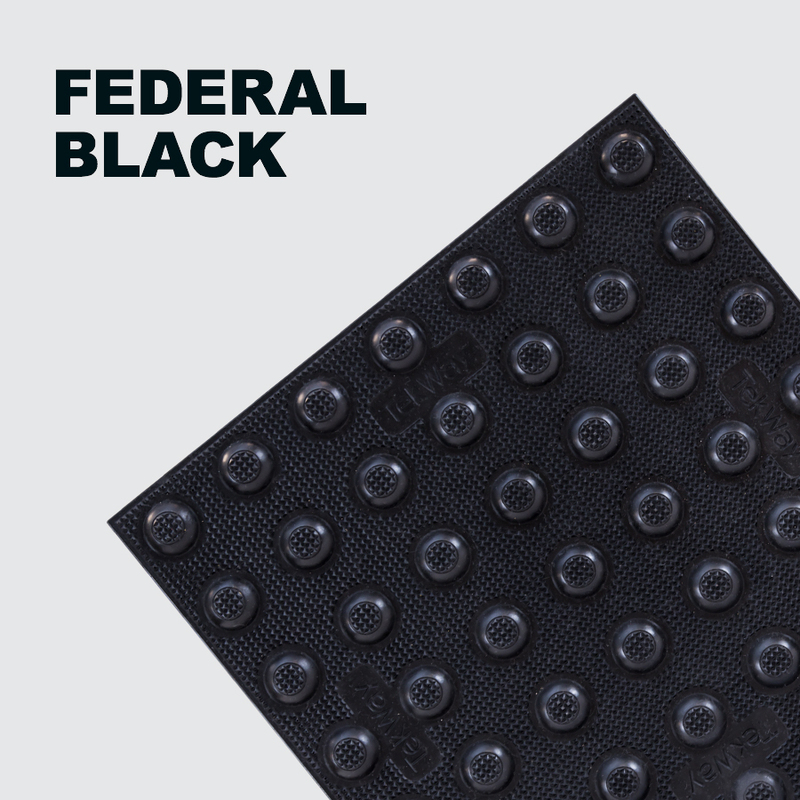 All TekWay ADA products are designed to withstand inclement weather and heavy pedestrian traffic. Occasional vehicle traffic is also not an issue for TekWay ADA Domes. Please be informed about all products and allow yourself to make an intelligent decision on your detectable warning specifications for your next project. 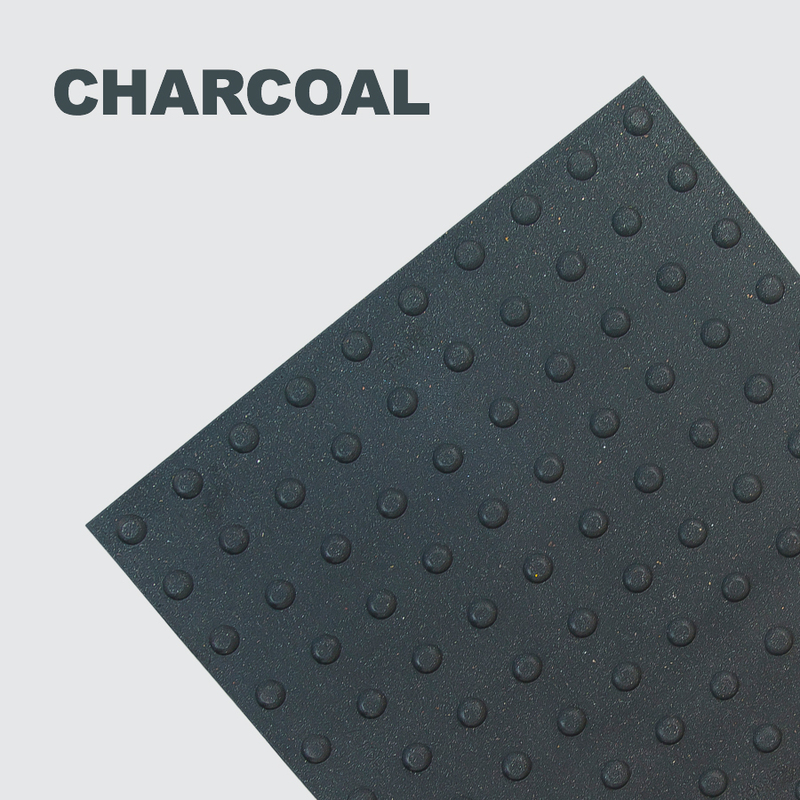 705.1.3 Contrast: Detectable Warning Surfaces shall contrast visually with adjacent walking surfaces either light-on-dark, or dark-on-light. Pick any of our premade ADA Dome colors and compare with different cement colors to find how well they contrast. View our selection of natural color ADA Dome Tiles here, or you can contact us for a custom color. 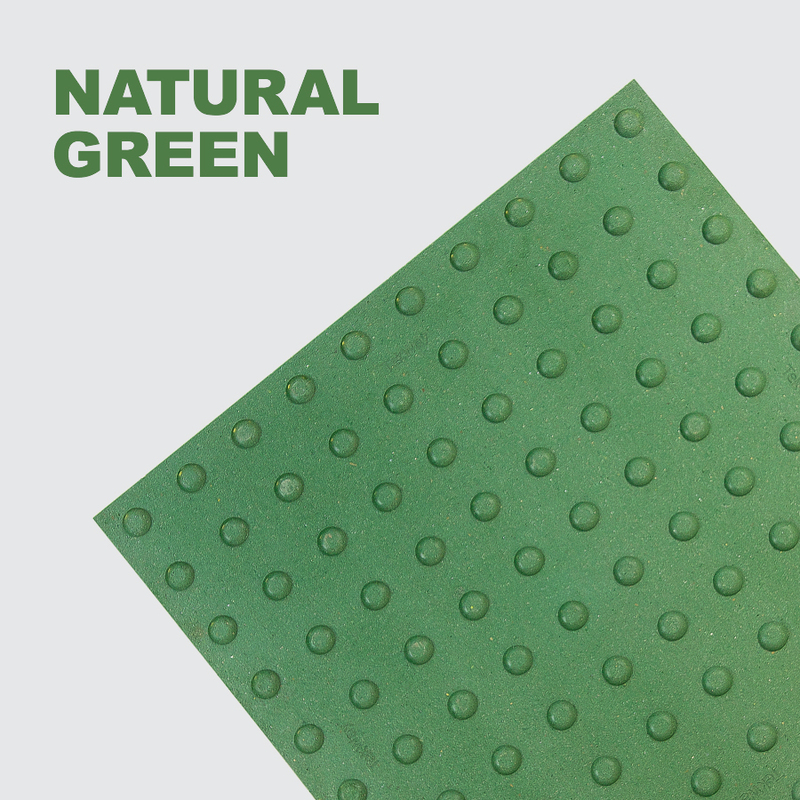 Our selection of natural colors are designed with both aesthetics and ADA compliance in mind. 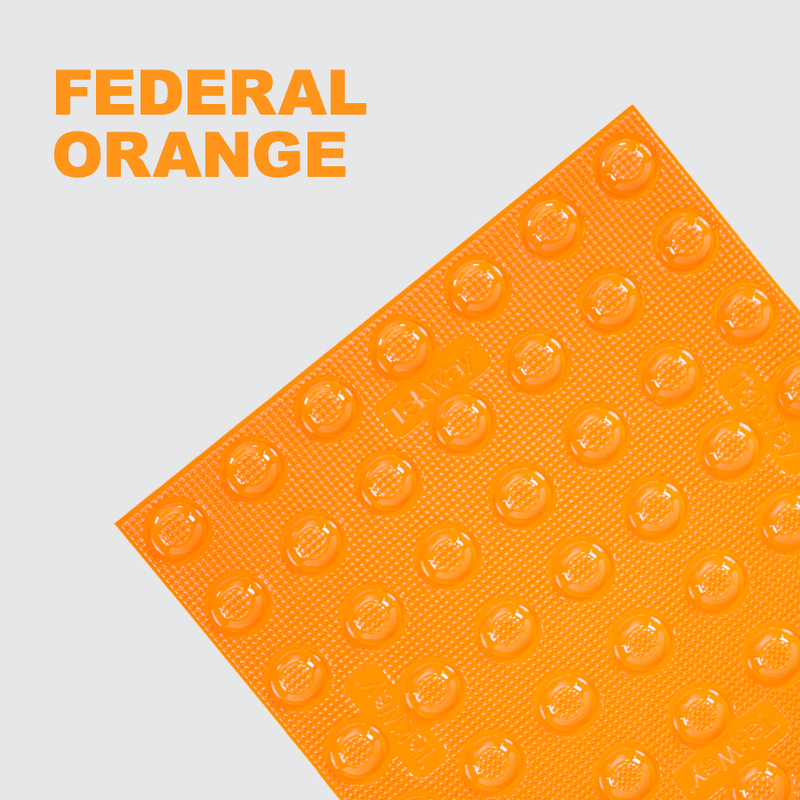 Colorfast throughout and extremely durable, these tiles will keep their color for the lifetime of the project. 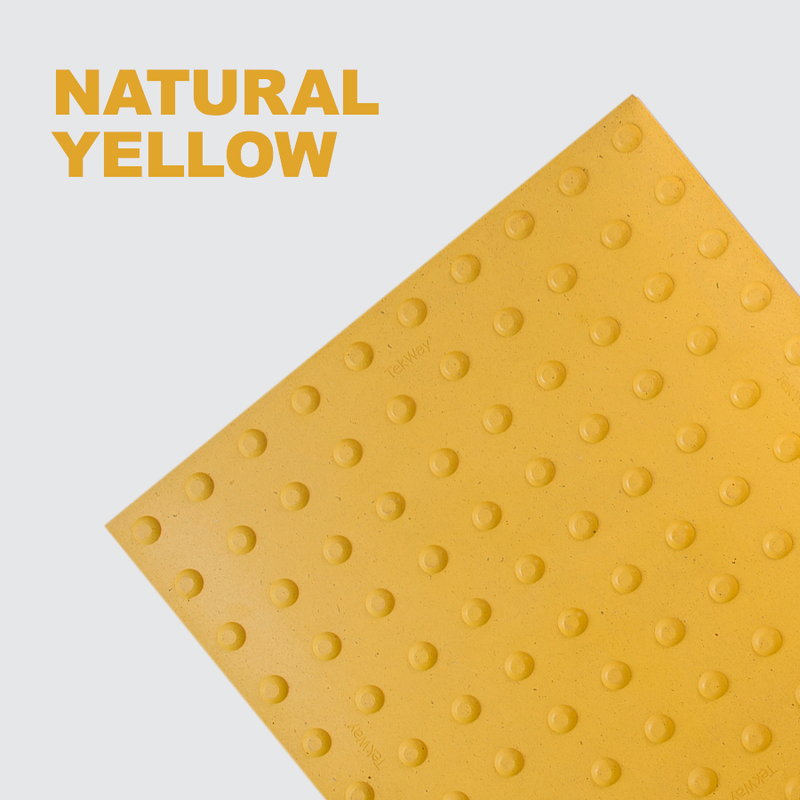 TekWay Natural Colored ADA Dome Tiles compliment a wide range of environment’s natural colors, making them become a positive part of the design. View our standard selection of Federal Color ADA Dome Tiles. 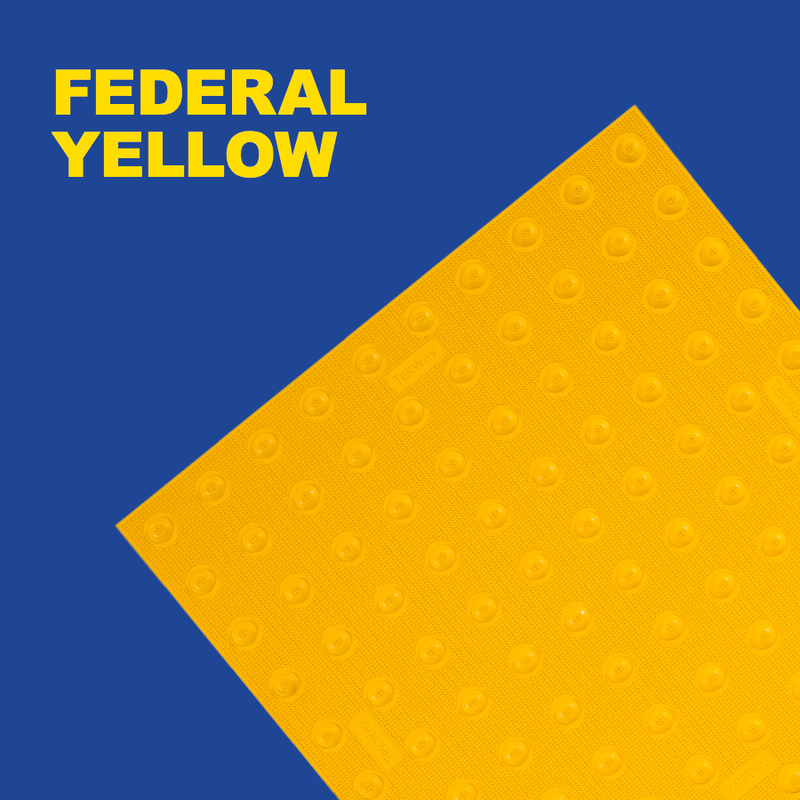 TekWay ADA Dome Tiles are offered in all standard federal colors and are designed with both aesthetics and ADA compliance in mind. Colorfast throughout and extremely durable, these federal tiles will maintain their color contrast and compliance throughout the lifetime of the project. 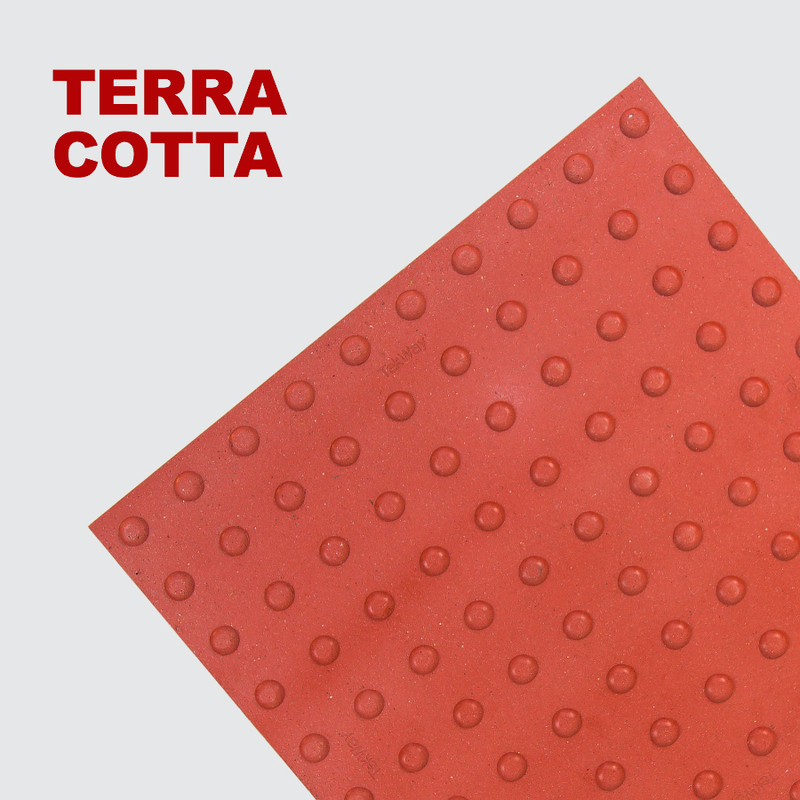 We provide a variety of sizes for standard tiles, as well as unique shapes to ensure that TekWay® ADA Dome Tiles are the right fit for any project. For custom shapes and sizes, check out our architectural series!